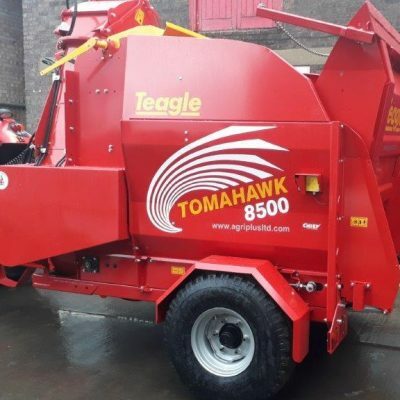 Teagle Tomahawk Dual Chop Bale Processor for sale. 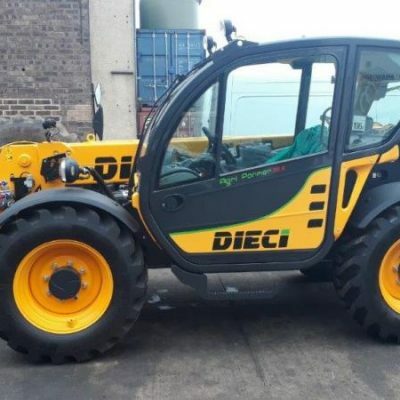 Outstanding flexibility with 3 jobs from 1 machine. Bed loose housing and cubicles, as well as processing short straw for feed. 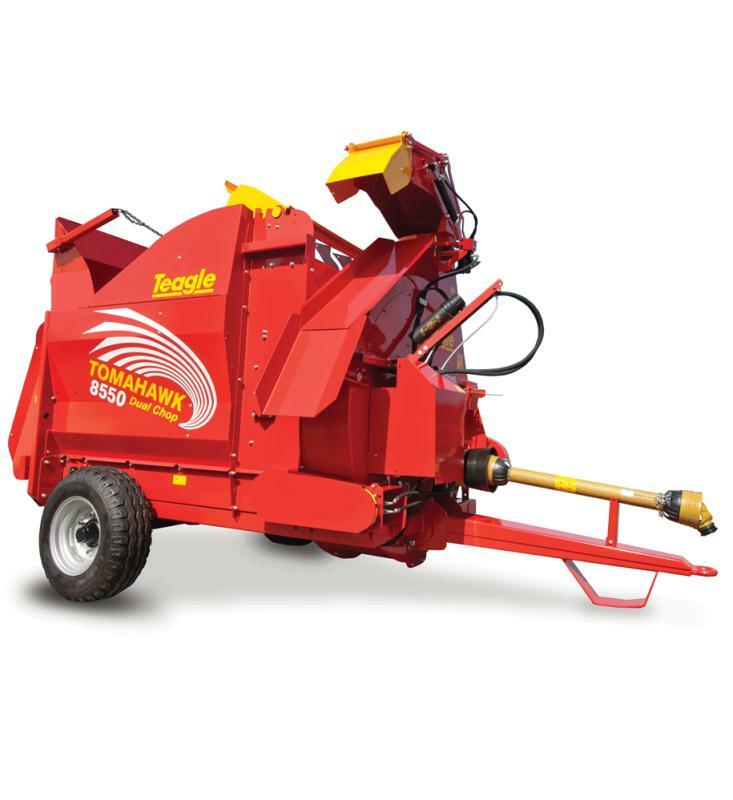 Outstanding flexibility with 3 jobs from 1 machine. Bed loose housing and cubicles, as well as processing short straw for feed. 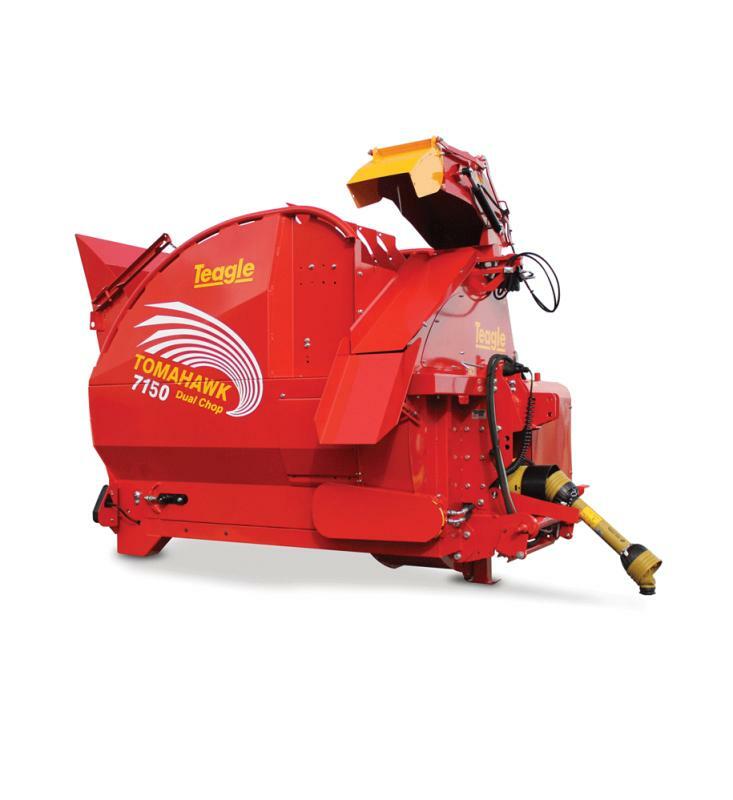 For more information on the Teagle Tomahawk Dual Chop Bale Processor, please contact us or visit the Teagle website.